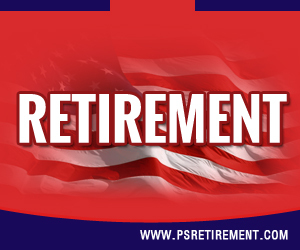 We all know that the Moving Ahead for Progress program authorized the phased retirement program but are the federal employees of the US eligible to apply for it and eventually enjoy its benefits? 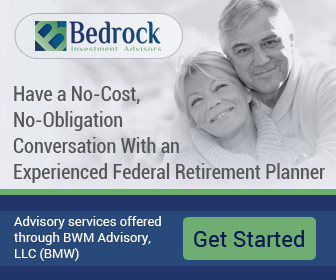 In 2014, the office of personnel management released a comprehensive report that comprised of the final rules related to the program that will guide all the agencies and the employees about the people that should ideally elect phased retirement. It also included all the benefits that are provided by it, how the pension and the annuity is calculated during the whole phase and how the exit from the program can be made without any hassle. 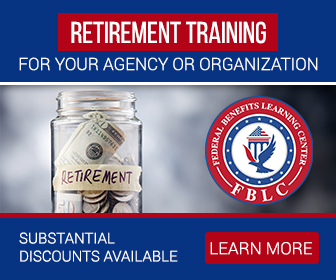 In general, all the agencies working under the umbrella of the federal government can offer phased retirement programs for their employees. However, this can’t be termed as a “right” of the employees. If it were, it would have meant that all the full-time employees who have worked for the preceding three years and meet the age and year of service requirements (for immediate retirement) and are part of the CSRS or the FERS can be considered eligible; however that is not the case. All the employees that are set to get mandatory retirement including firefighters, air traffic controllers or the law enforcement officers should not participate. OPM indicated that all the participants must have spent around fifth of their service time mentoring coworkers for them to be considered eligible. Also, phased retirees are obviously going to have to deal with deductions in retirement annuity, social security and other funds. However the health benefits get provided in the same manner and are subject to no deduction. While the phased retirement program has its pros, there are some cons as well and if you are eligible, you need to think long and hard before making a decision.